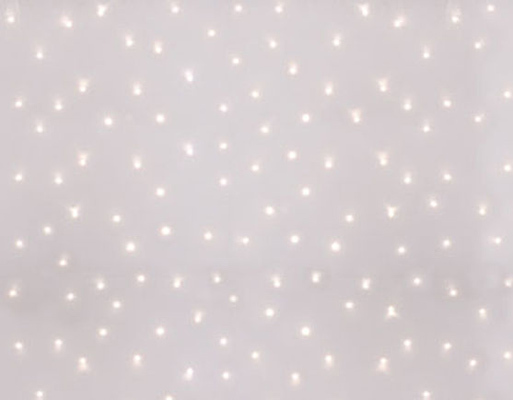 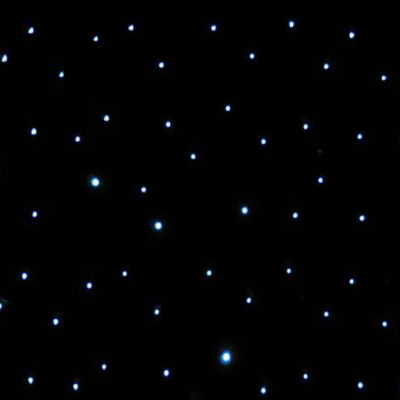 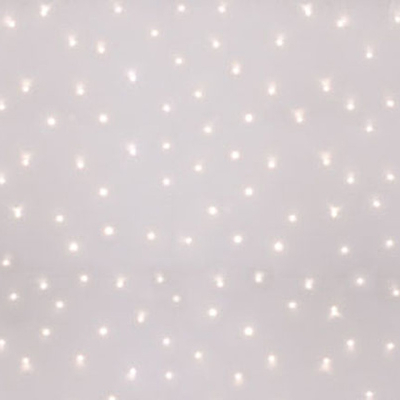 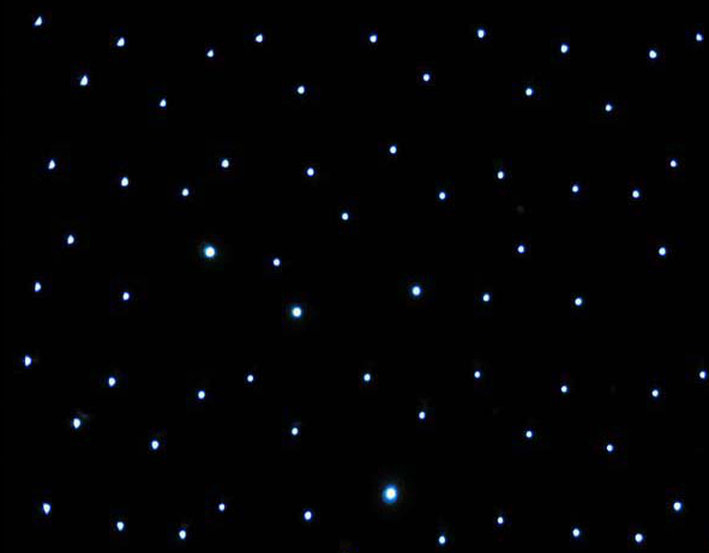 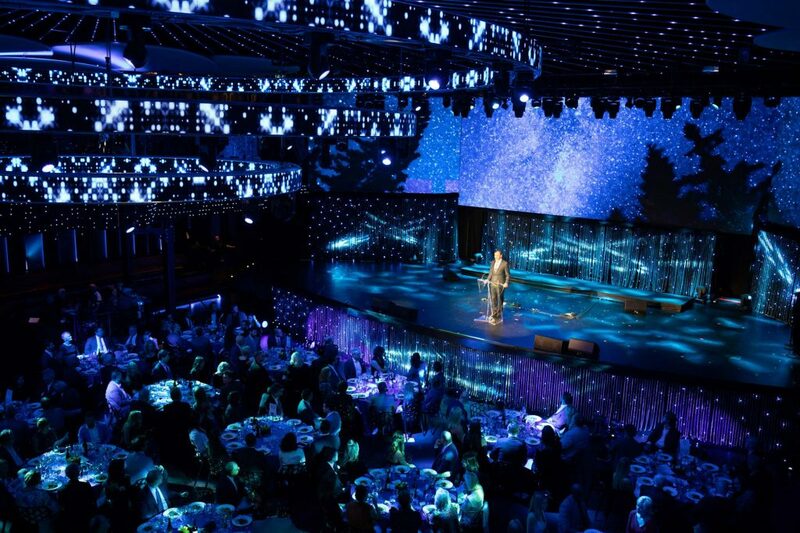 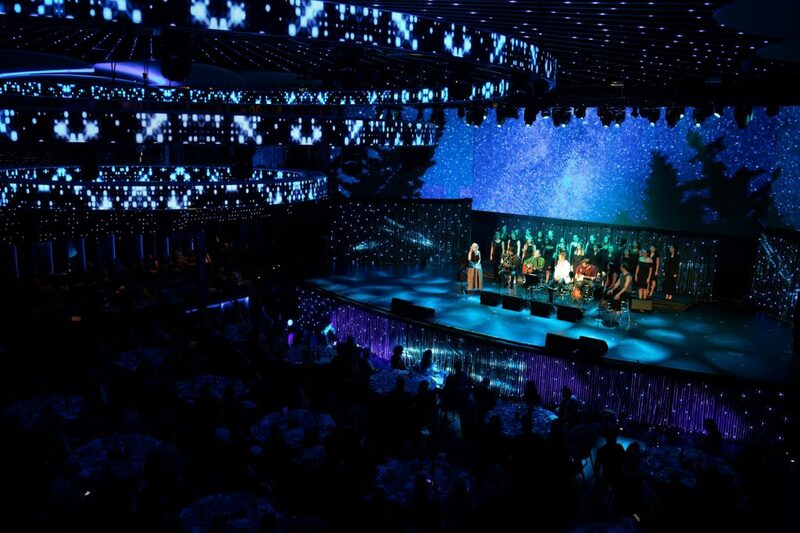 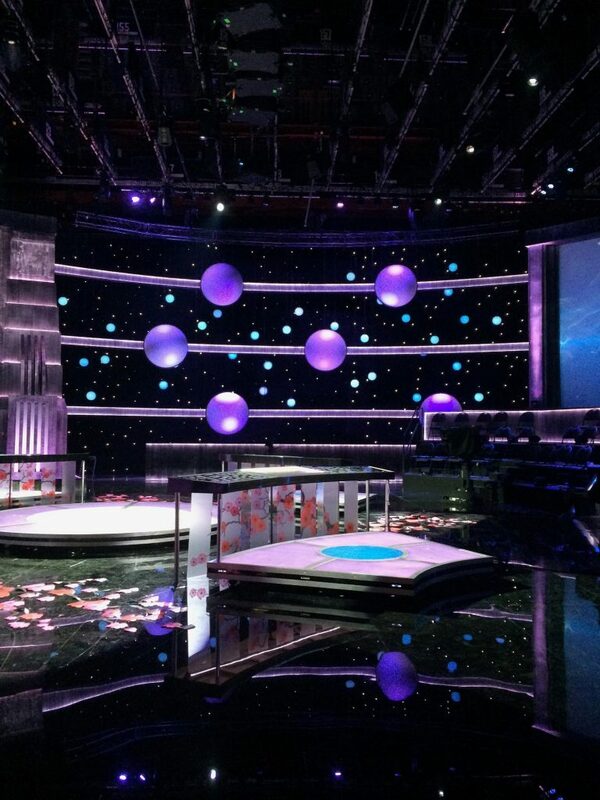 Our LED Curtains create a beautiful starry night affect which will dazzle any background. 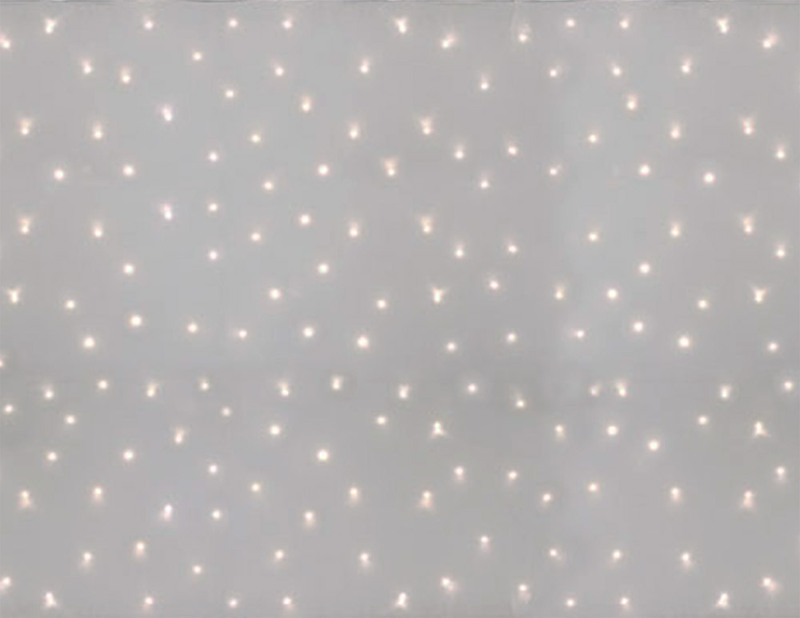 The curtains come in different fabric colour options as well as different programable LED options. 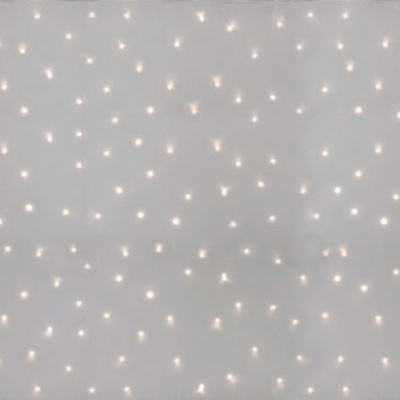 Bring the beauty of the outdoors inside with these one of a kind curtains.